This is me. Seven years ago at 440 lbs. My love of hooping started in 2003, and at that time hooping was pretty much only known among the String Cheese Incident fans…but that wouldn’t be the case for long! 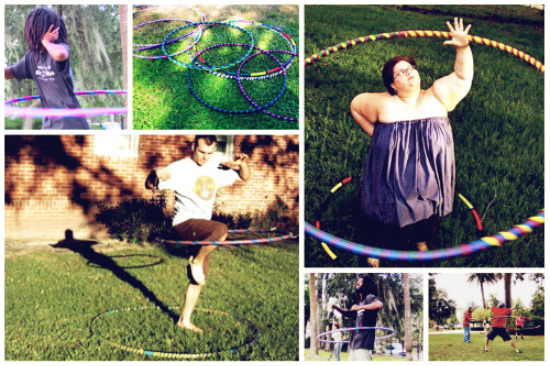 I fell in love with hooping via a blogger I’d been reading for years named Ariel. She was new to hooping & totally addicted. She spread that addiction to many of her readers, including me. I was so interested! But because of my size at the time, I didn’t think I could do it. It seemed so daunting to me…plus, where would I be able to find a hoop right for my size?! Enter Anah (AKA Hoopalicious)…the “queen” of the hoop! She was making & selling hoops, so i contacted her and purchased my first hoop (as seen above). She even custom sized it for me and was great to work with in my effort to get a hoop that would work for me. Then, when seeing how getting a big ol’ hoop into a car could be a task, I learned of collapsible hoops! WHAT?! I had to have one! I found Jason, who made these awesome hoops! And this hoop is the one I still use when I hoop today. Then, out of my desire to share this newfound passion with others, I started making my own hoops & giving them away. People loved them!! Now, with all this said, I never got great at hooping , I just really enjoyed it. My love of the hoop lasted a couple years…we had an on again/off again relationship and then it kind of fizzled out. For a long while now, I haven’t hooped much at all. Until recently…when Sara got me re-addicted to hooping! This is perfect timing, because I have been on a weight loss journey for many years. I am currently almost 100 lbs. down and many to go, but I’m always looking for new ways to get my workouts in. So hooping has again showed up on my radar and I’ve been enjoying hooping this past week. It is a great cardio workout!! Some friends & I are even getting together to make hoops & hoop in the park! 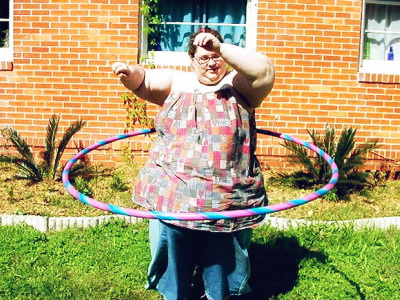 So just remember that no matter your size or skill level, if you want to give hooping a try, just DO IT! Go outside & play! 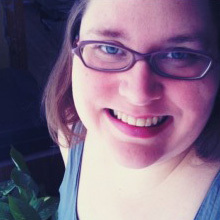 Catina Jane Gray is a self-taught mixed media artist, jewelry designer. & photographer living in sunny Florida. Be sure to check out her whimsical art and jewelry at her site, Catina Jane Arts and at her Etsy store too. What Size Hoop Do I Need?